Such wise words from US Founding Father Benjamin Franklin must be heeded if large businesses are to remain competitive in today’s uber-disruptive market landscape. In today’s modern markets, large companies must change with the times or face the despair of disruption from smaller, nimbler and less bureaucratic start-ups, eroding established large organisations. 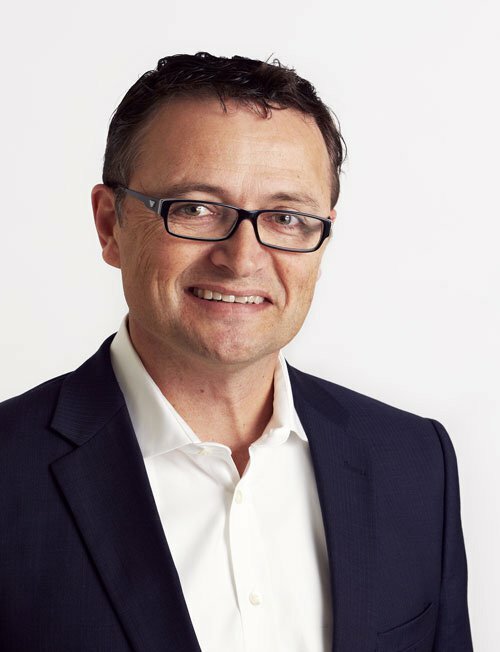 “From my experience the big disruptors are start-ups or smaller organisations, while it’s the larger organisations that fall victim to ‘disruption’,” says Stuart Taylor, Founder and CEO of The Resilience Institute Australia, a business consulting firm that’s focused on streamlining large businesses in the banking/finance sector and professional services firms. Large businesses tend to lose agility as they become larger, making their operations increasingly less efficient as they grow. Big businesses are in most need of change because they tend to get stuck in inefficient practises and bad habits while getting out of them becomes increasingly difficult with more staff, processes and bureaucracy. Operational flexibility is what big businesses need most, and yet it’s what tends to leave the door first as businesses grow in size. It’s the proverbial Catch-22 situation: The larger a company is, the more flexibility it needs to remain competitive. Meanwhile, the larger the company, the greater the challenge to instil flexibility and foster cultural change. “The challenge for large companies is to integrate agility and flexibility to suit their operating environment, and thereby become resilient to disruption and sudden change,” Taylor says. 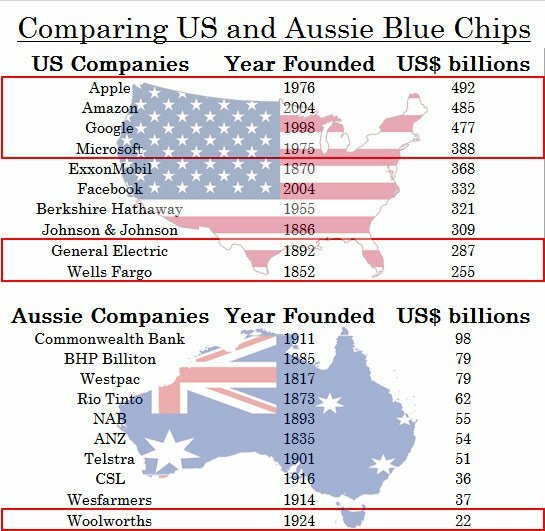 When comparing Australia with the US and its renowned fountain of tech innovation coming from Silicon Valley, one very interesting observation becomes clear. While US tech companies have managed to carve out multi-billion dollar market valuations despite being founded less than 50 years ago, the most recent Australian company to do likewise was founded in 1924. Six out of 10 largest Australian companies were founded in the 19th Century. This indicates that either Australian companies are doing something wrong – or that US companies are doing something right in terms of bringing innovation to the table and commercialising it. 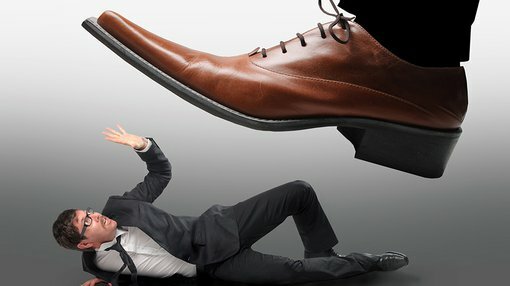 Not being sufficiently nimble and ready for change can drastically affect all areas of a large business including operations, staff morale and the bottom line. If it’s the biggest firms that tend to fall victim to disruption, how can they adapt? “The starting point is awareness that long-term fixed strategic plans are a thing of the past,” says Taylor. “It’s far better for a business to envisage key scenarios, research their target market and create an innovative culture, rather than come up with a linear long-term plan that assumes very little will change in the coming years,” he adds. 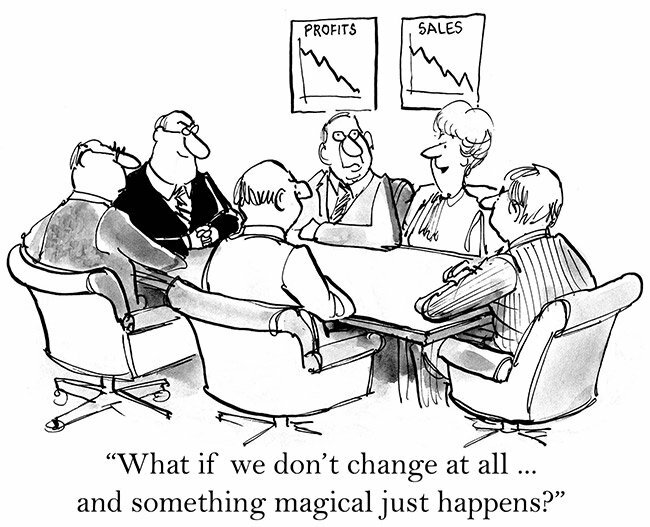 Some businesses are better at embracing change than others however. The research carried out by Resilience took 3 years to complete, surveying over 16,000 people and 250 organisations. Resilience found that large businesses tend to have alarmingly low levels of staff morale – 36% of those surveyed said they were at a high level of worry and distress while 81% said they were working at peak intensity and full capacity. “This is not an environment for agility, entrepreneurship and innovation. It’s a culture of keeping your head down,” Taylor says. The Resilience Institute was founded 15 years ago and works primarily with large organisations given their increased need for adaptive abilities. It’s first task with any business is to inspire a new culture and philosophy starting from the top and moving down. “Every organisation is different but one common denominator is getting through to senior management and shareholders that the benefits of change greatly outweigh the risks,” Taylor says. As part of the work done, Resilience helps companies to identify the best avenues for skill development, staff education and training programmes as well as raising competency levels to improve operations. Resilience says its work has been evidenced to reduce levels of worry by 39%, raise decisiveness by 24% and raise staff moral by 29%, from the clients it has already worked for. Taylor says that although streamlining any firm starts with an idealistic improvement of awareness among its staff, “it’s all about behavioural change when it comes to seeing results. Simply raising awareness just isn’t enough”. One aspect highlighted by Taylor was meditation and the positive role it can play in shifting the organisation from survival mode to prime operation. 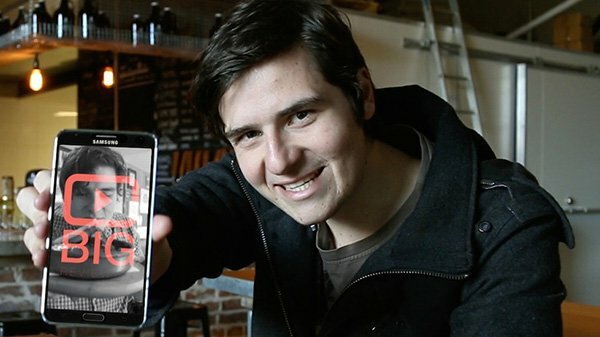 Could Taylor be onto something? Today’s CEOs are seemingly getting younger with the ASX’s current youngest CEO, Brandon Evertz at Big Unlimited (ASX:BIG), clocking in at 21 years of age – and managing a company with a market capitalisation of A$13 million which he listed on the ASX last year. It would seem that large businesses are doing all they can to remain competitive and it all starts from implementing strategic change from the top down. Senior Management and CEOs of ASX-listed companies have their work cut out as disruptive start-ups continue to offer innovative products and ideas which large firms struggle to develop themselves.